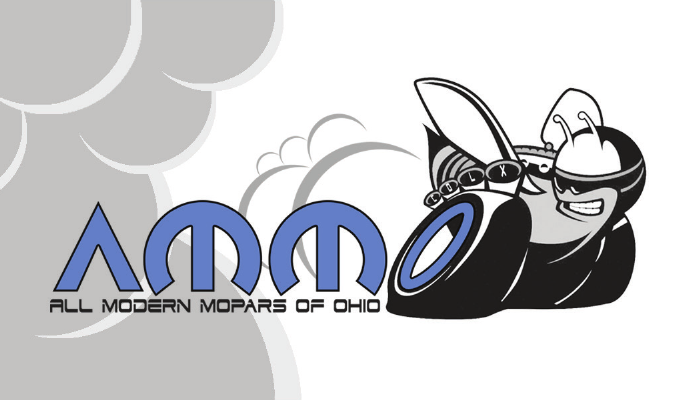 The #1 way to let everybody know that you roll with All Modern Mopars of Ohio! 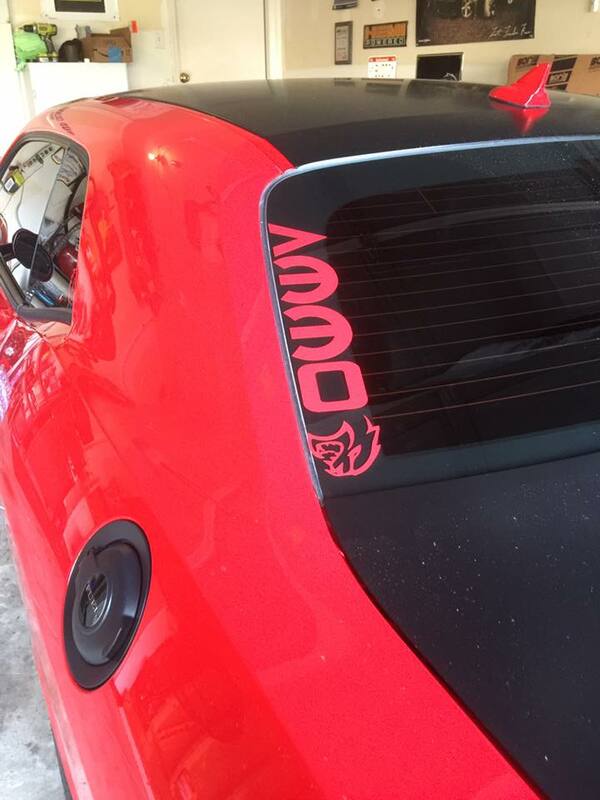 We have many options for official club decals and tons of colors to choose from to match your ride. 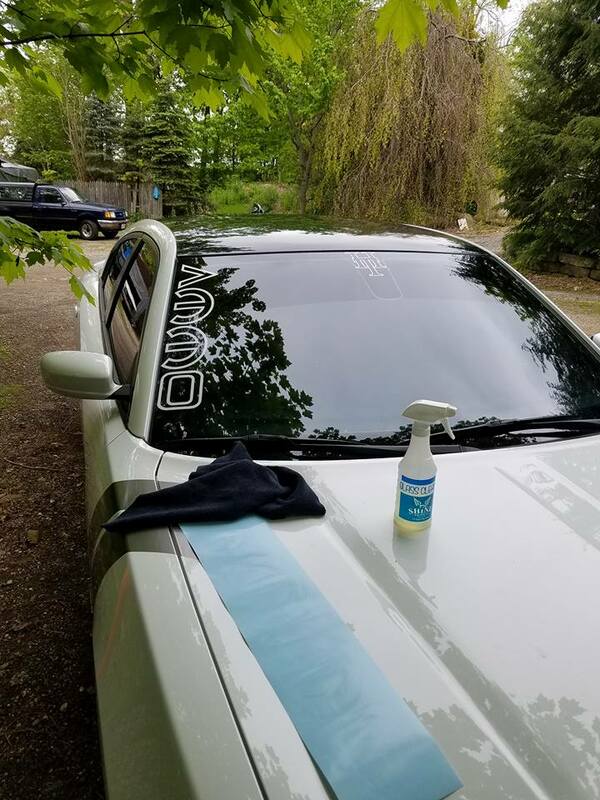 So whether you choose the bold and most popular vertical windshield pillar decal, or a more subtle and cleverly located smaller decal, there are options for everybody. And thanks to our Official Club Decal Sponsor, Toxsick Creations (owned and operated by AMMO club member Danielle Varney-Roth), you can order your club decal today at a great price. 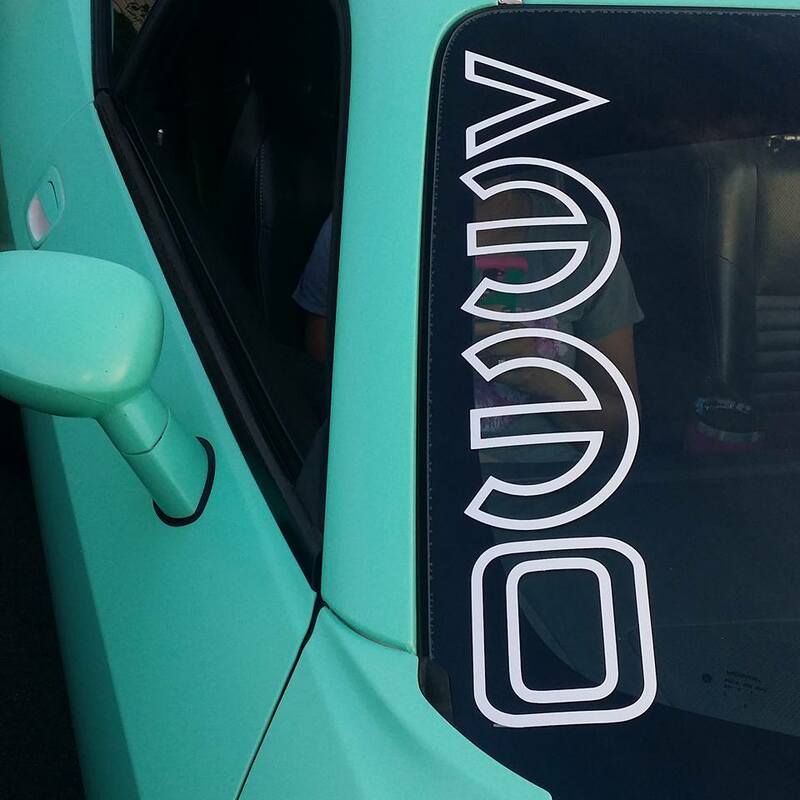 Visit Toxsick Creations to shop all of the official AMMO club decals or simply click the button below. Represent AMMO wherever you go with official AMMO club clothing! We have something for everybody - from the men to the women, and even the kids, toddlers and babies! Check back often for updates as there are plans for new styles coming soon! If you would like to suggest an item that you would like to see, feel free to message us using the form or by contacting us through our social media accounts linked below. 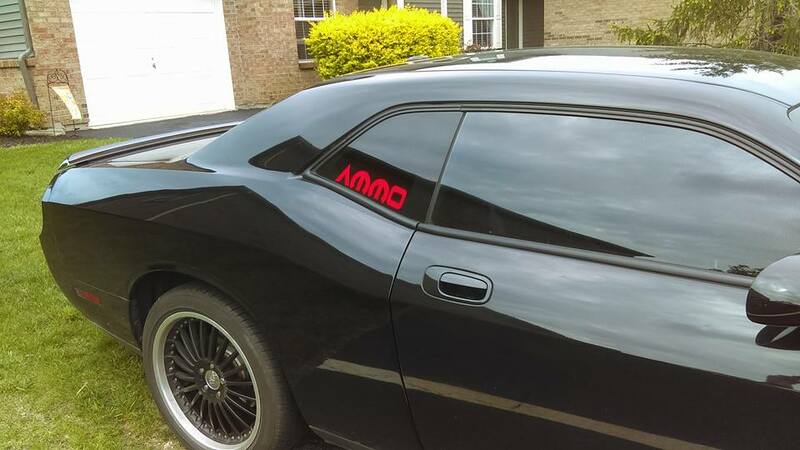 Click the link below to be taken to the Official AMMO Car Club Merchandise store! Our official AMMO club cards are great to always have on hand, as you never know when you might run into a nice Mopar on the street. 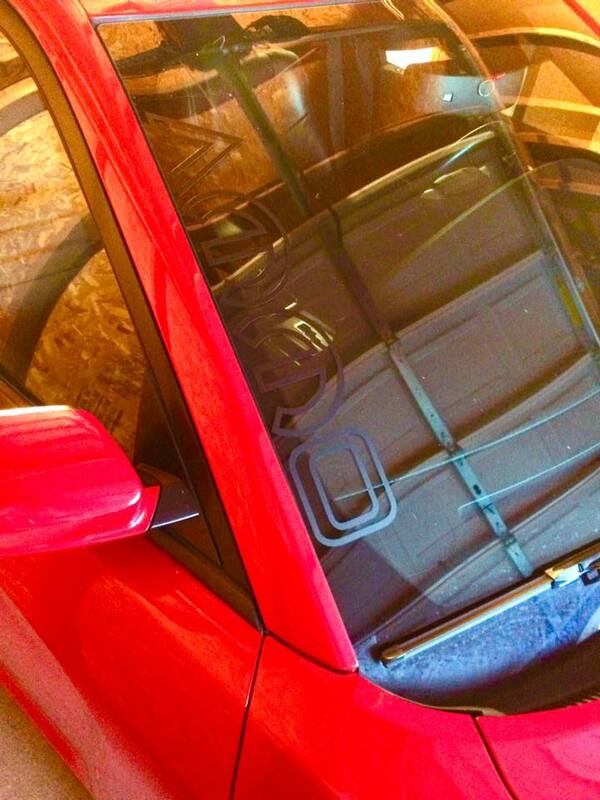 We are always looking to add new members to our car club family and you just can't beat a personal introduction. 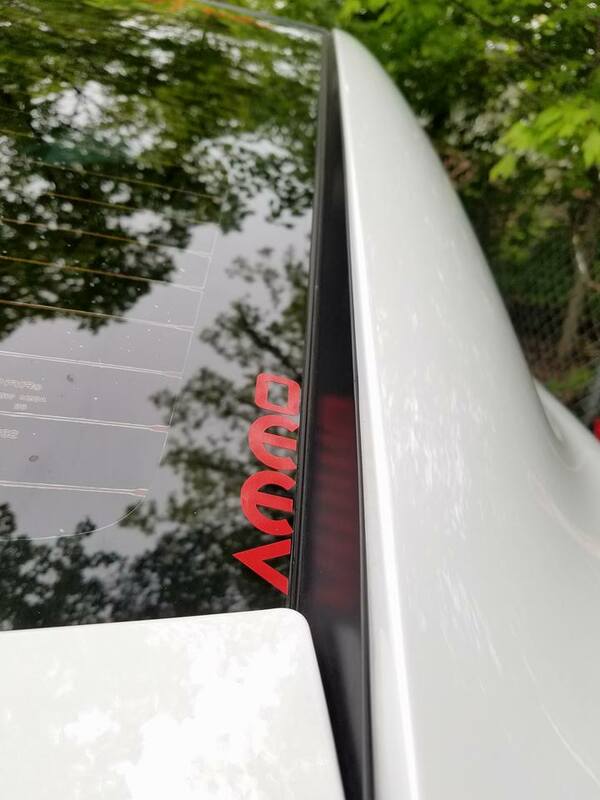 We encourage all of our members to keep a couple of club cards on hand so that they can pass them along when they meet other Mopar enthusiasts or when they spot a nice ride that they would like to "tag" by leaving a card on the vehicle. Club cards are free to all club members - just ask at our next event! Our official club banners are a perfect way to proudly show that AMMO has arrived. Great for displaying at car shows, meet & greets, racing events or they can even be that perfect wall art in your garage or rec room. The banners come in two different sizes/designs: either 3 feet tall by 10 feet wide, or 3 feet tall by 5 feet wide (see artwork above). The banners are professionally printed with stitched edges and grommets installed to provide for easy hanging. Please fill out the contact form below for information on ordering your very own club banner.